George W. Scott is a family owned business. We believe in performing a quality job with an attractive long lasting finish. We always offer affordable rates to our customers. We build relationships with our customers. I am a full service painting contractor specializing in residential painting. I have been a painting contractor for over 20 years. Im a third generation painting contractor. 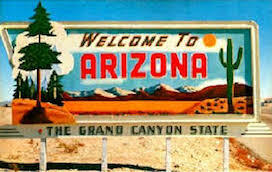 We service all of Mesa Arizona, Phoenix, Tempe, Scottsdale, Sun City, and Litchfield Park. We believe that prep is the most important part of any job. Call us today for a free estimate , you’ll be glad you did.